The PSAT changed big time in the fall of 2015. And by big time, I mean testing time, questions, format, and scores were completely overhauled to reflect the new Redesigned SAT exam, which was first administered in the spring of 2016. So, what kinds of changes occurred when the Redesigned PSAT overtook the old PSAT? If you're familiar with the old PSAT exam, and many people are since the version with Writing has been around since 1997, then taking a peek at this "Old PSAT vs. Redesigned PSAT" chart will show you a few of the changes that happened to the PSAT in 2015. Want to know more about the SAT's redesign? Check out the Redesigned SAT 101 for all the facts. Below, you'll find the basics about the differences between the old PSAT and the Redesigned PSAT in an easy, grab-it-and-go format. If you'd like more information about any of the features in the chart, click on the links to find detailed explanations of each. Subscores, area scores, and cross-test scores will also be reported. Along with changes to the test format, there were seven key changes that were a bit broader in scope than what's explained above. Students now have to do things like demonstrate a command of evidence across the test, meaning they must demonstrate that they understand why they've gotten answers correct. Obscure vocabulary words went away in the redesign, too. They were replaced with "Tier Two" words most commonly used in texts and other platforms in college, the workplace and the real world. Similarly, math problems are now grounded in real-world contexts emphasizing relevance to students. And science and history texts are utilized for reading and writing along with important documents from American history and the global community. 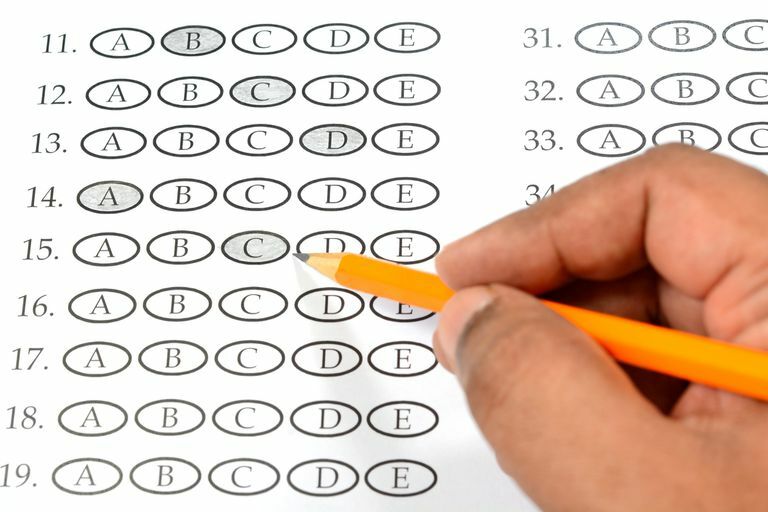 Since the PSAT went through such a major overhaul, testers are concerned about concurrence between the current and Redesigned PSAT. Will students who have the old scores be penalized in some way for not having the most up-to-date test under their belts? How will students taking the Redesigned exam really know what sort of scores to shoot for if there is no precedence established? The College Board has developed a concordance table between the current PSAT and the Redesigned PSAT for college admissions officers, guidance counselors and students to use as a reference, so don't worry! In the meantime, learn how the SAT is scored, and look into average national SAT scores, percentile rankings by school, score release dates, scores by state and what to do if your SAT score is really, really bad. What's a Good PSAT Score for 2016? What Is the Redesigned PSAT? What's New on the Redesigned PSAT Writing and Language Test? What Does the Redesigned SAT Look Like Now?